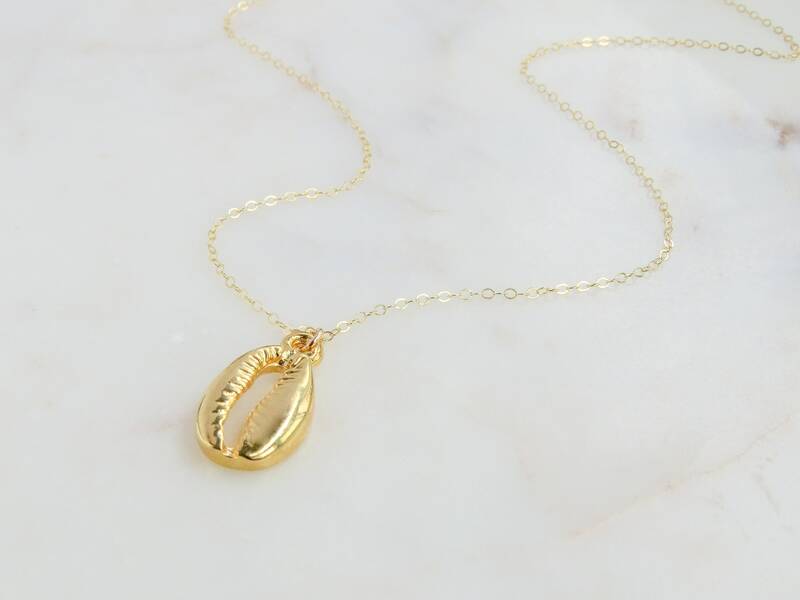 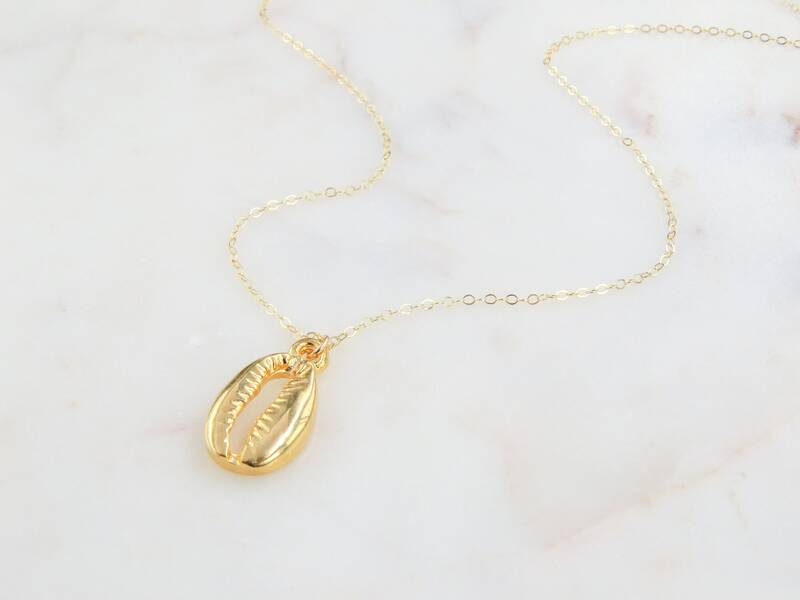 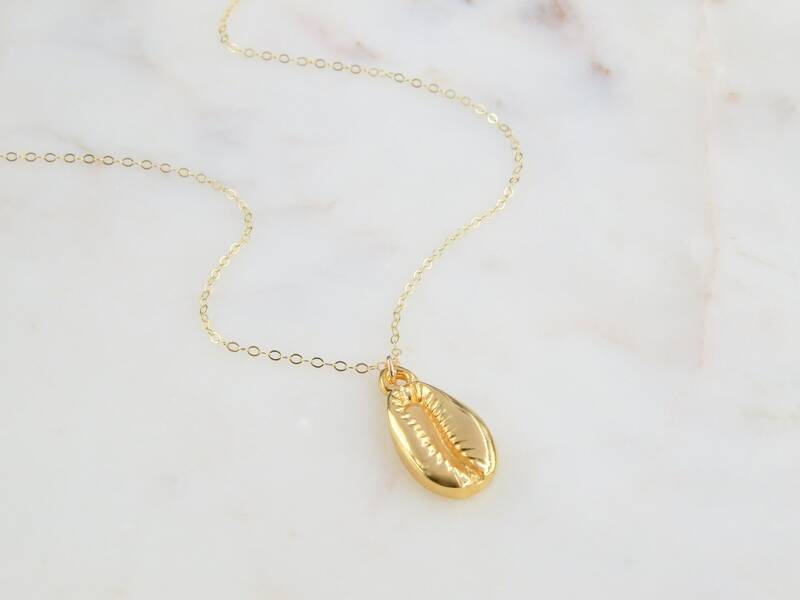 Gold Plated Genuine Cowrie Shell Necklace. 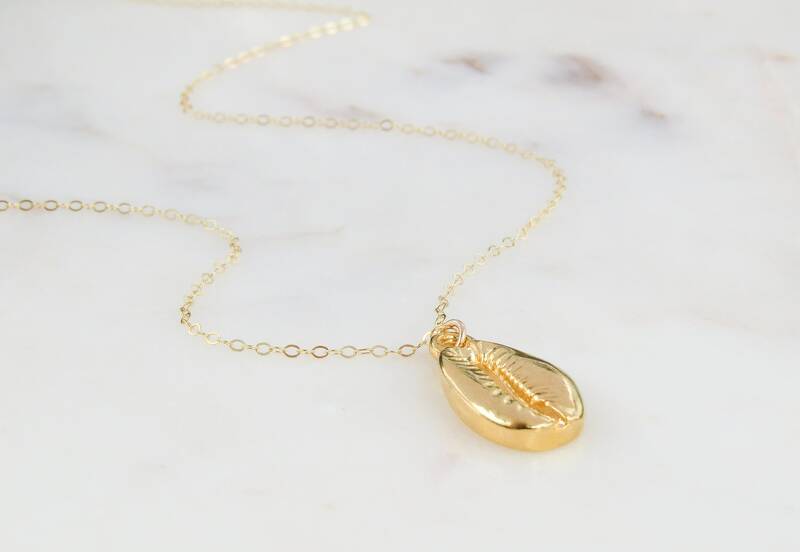 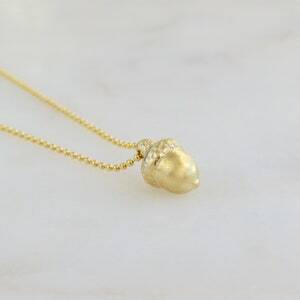 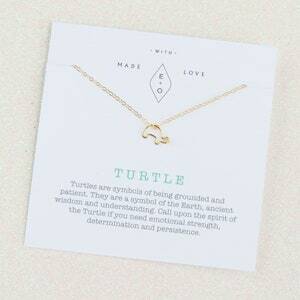 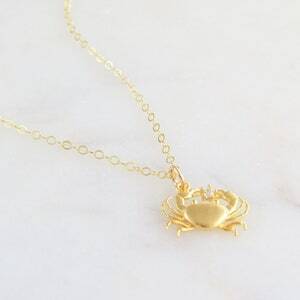 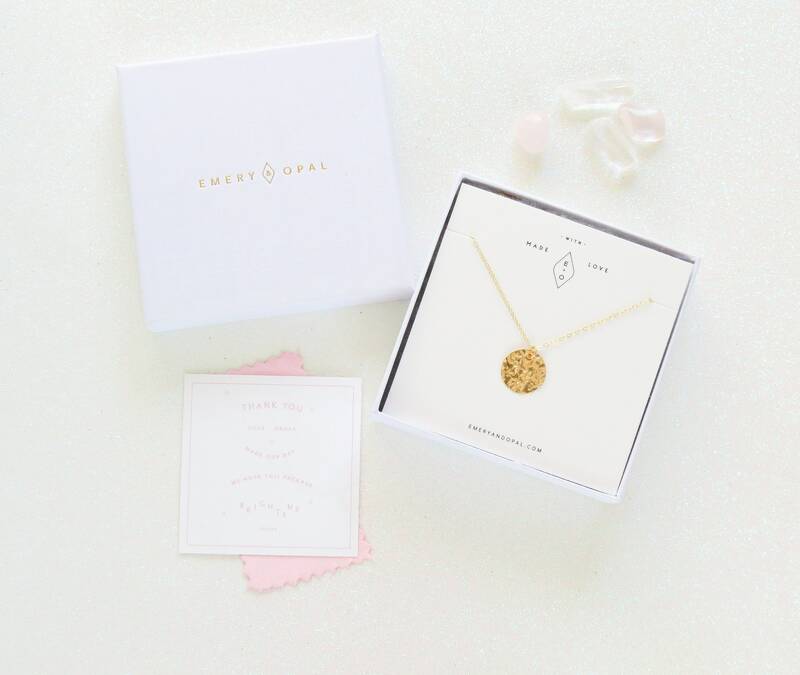 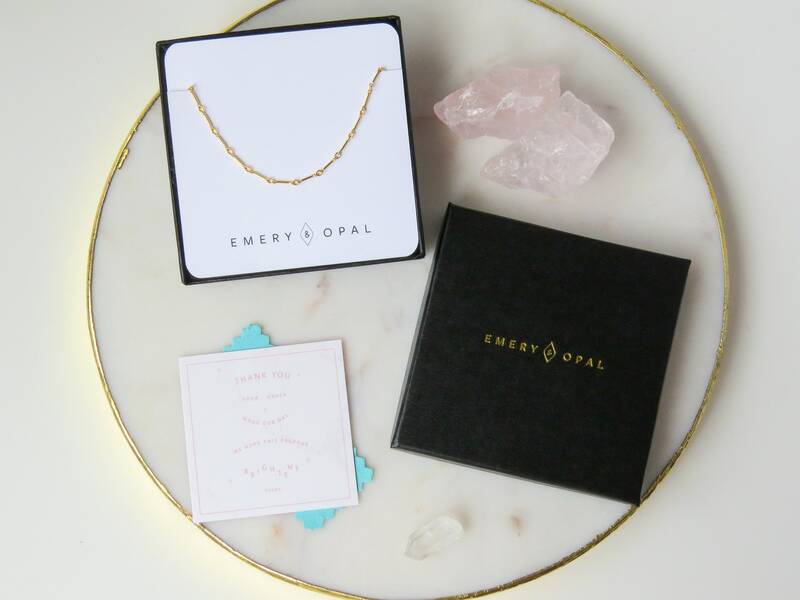 Get your beach vibes on with our shell necklace. 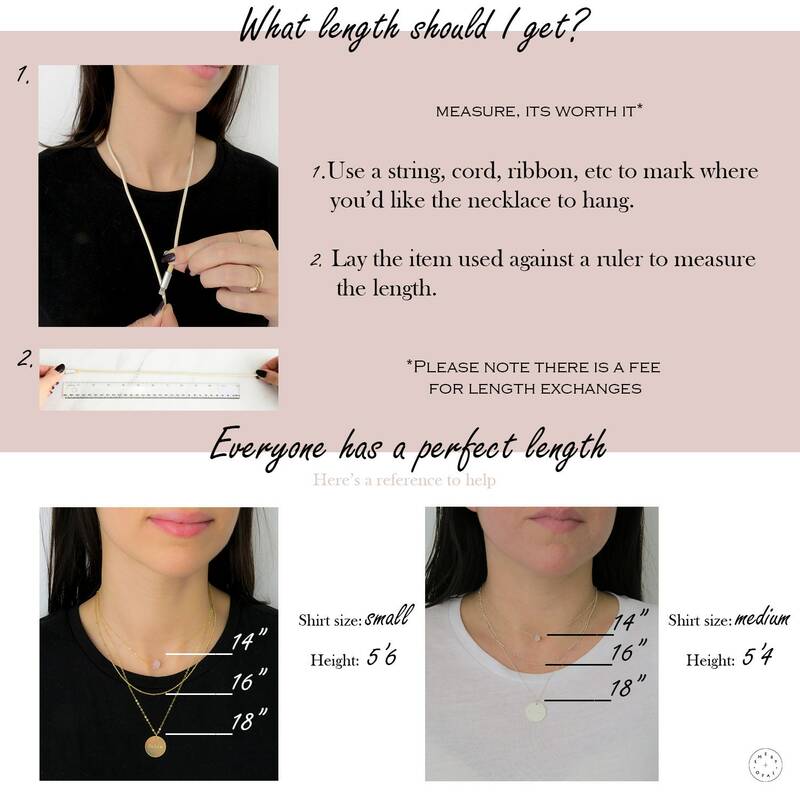 Choose your length and we will hand make this piece for you! 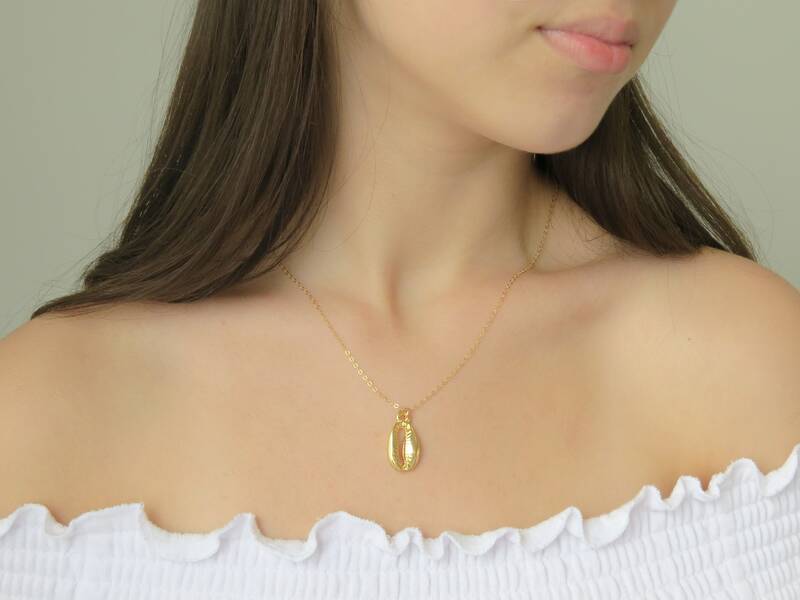 Model is wearing an 18 inch chain.